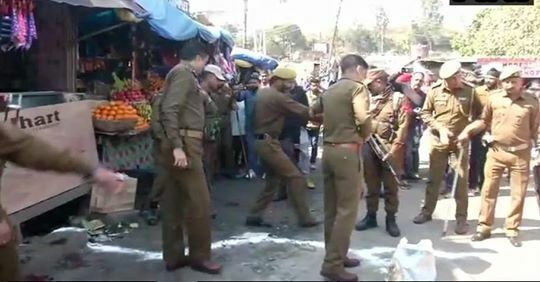 Jammu, March 08 : Death toll in yesterday’s grenade blast at Jammu bus stand has reached two after an Anantnag resident succumbed to his injuries at hospital. The 32 year old breathed his last in the intervening night of Thursday and Friday. Officials identified the deceased as Mohd Rayaiz S/O Mohd Amin, resident of Matan Anantnag. Authorities said that Riyaz breathed his last at around at 1:15am. “His body was shifted to mortuary room,” they said. An Uttarakhand resident died Thursday at GMC hospital after he received grievous injuries in the blast.